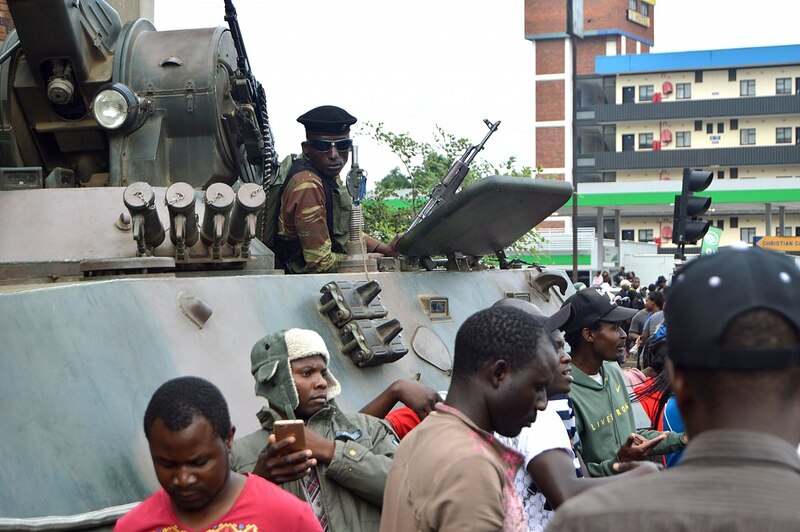 Human Rights Watch (HRW) [advocacy website] stated [HRW report] on Tuesday that Zimbabwean police forces, soldiers, and a number of unidentified armed men violently attacked and harassed dozens of supporters of the Movement for Democratic Chance Alliance (MDCA) [official website] in a crackdown on political opposition. HRW stated that the government officials beat dozens of individuals as they searched for MDCA party officials. The group is claiming that soldiers, police, and other armed men are patrolling in groups of four to ten and assaulting people in public establishments. One man told HRW that, in response asking why he was being beaten, the group of armed men stated that it was because he voted for the “wrong candidate.” The reports of violence documented by HRW indicate that many of the acts of violence are targeting individuals who are known affiliates and supporters of the MDCA. The Zimbabwean government has deniedany involvement in the violence [Daily News report].